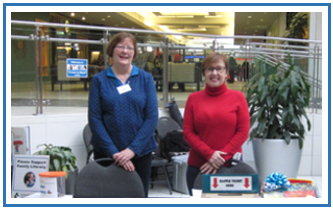 Bookmates in the Community – Bookmates Inc. Families enjoying activities at our recent “Growing Up Greener” workshop. 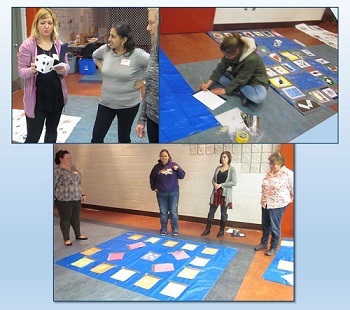 Getting creative at our “Tales on a Tarp” workshop, held in partnership with the Manitoba Child Care Association.